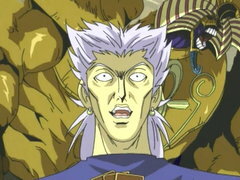 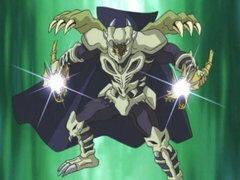 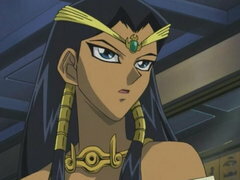 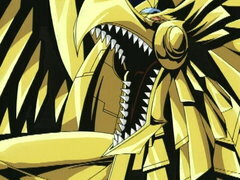 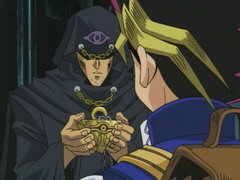 The origin of the Egyptian God Cards is finally revealed! 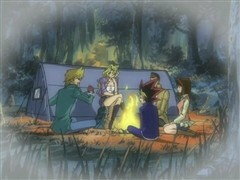 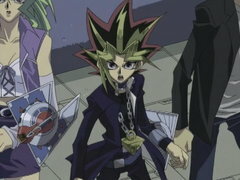 The mysterious Shadi takes Yugi on a journey back in time to the creation of Duel Monsters… and the dangerous powers it released! 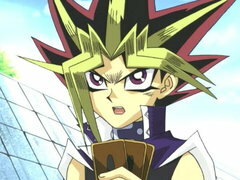 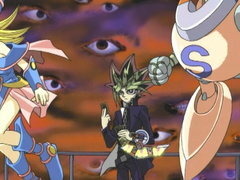 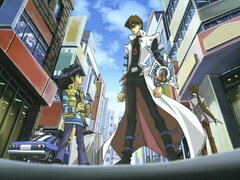 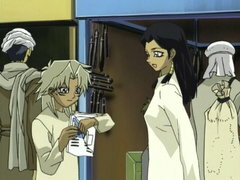 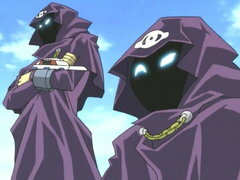 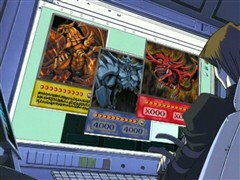 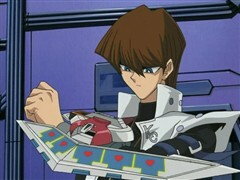 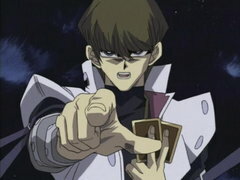 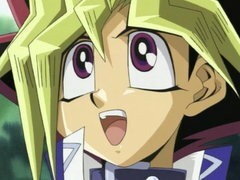 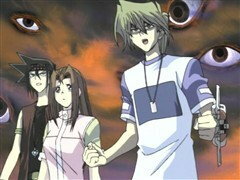 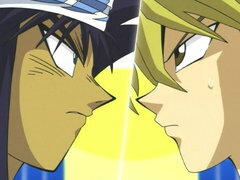 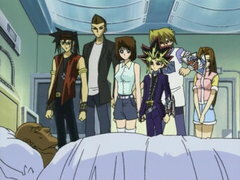 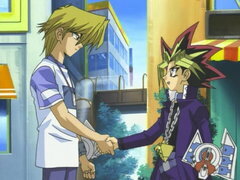 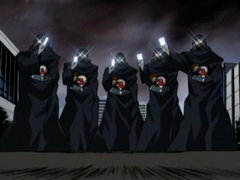 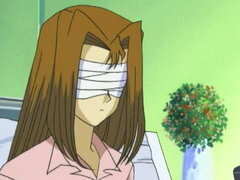 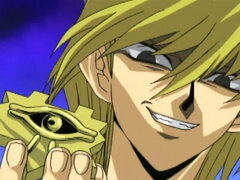 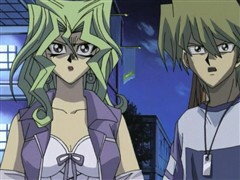 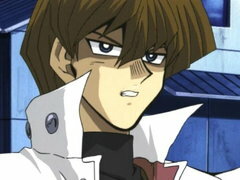 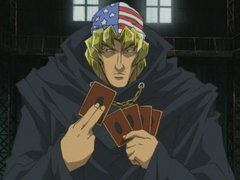 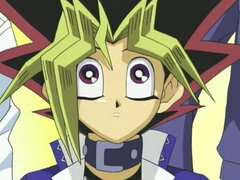 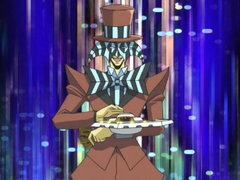 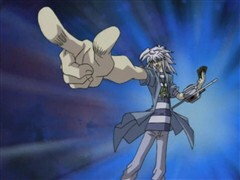 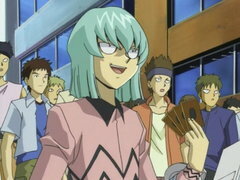 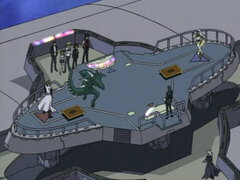 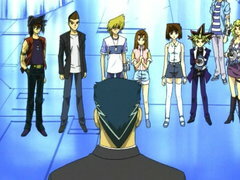 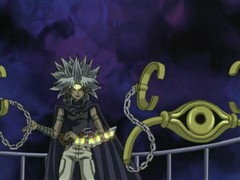 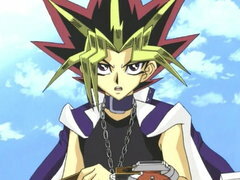 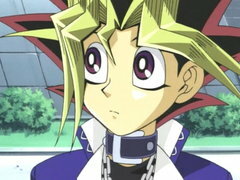 In the second duel of the Battle City Finals, Odion, disguised as Marik, befuddles Joey with numerous traps to bring the duel to a stalemate. 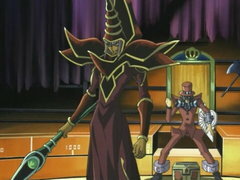 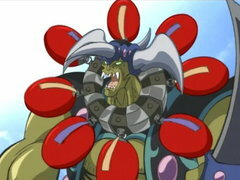 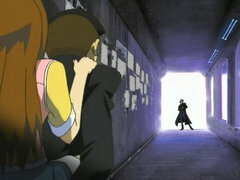 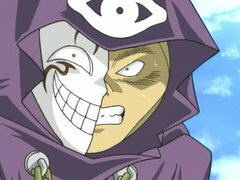 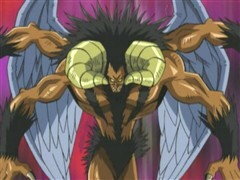 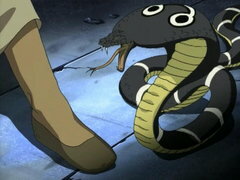 However, Joey has Giant Trunade, the perfect counter to Odion’s strategy that guarantees Joey victory… or is Joey falling into another trap?